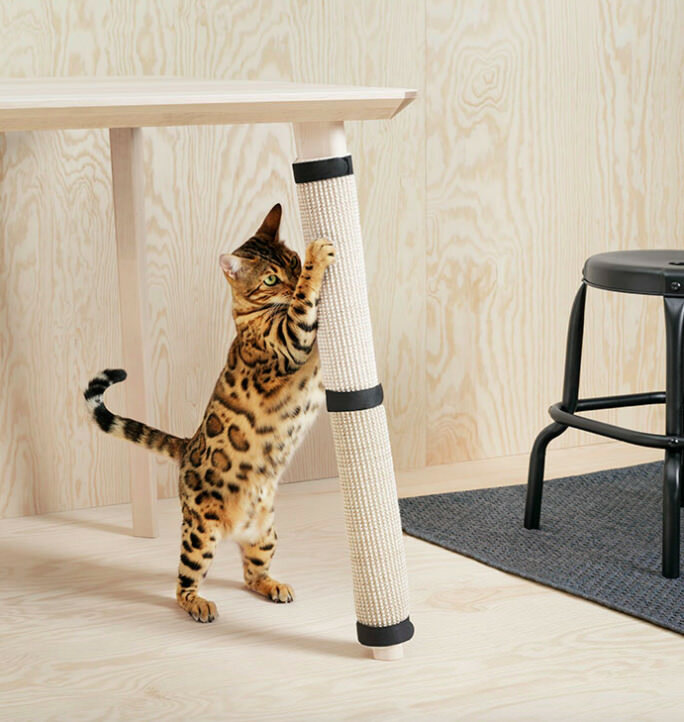 IKEA just released a furniture collection for animals and it's every animal lover's dream come true! 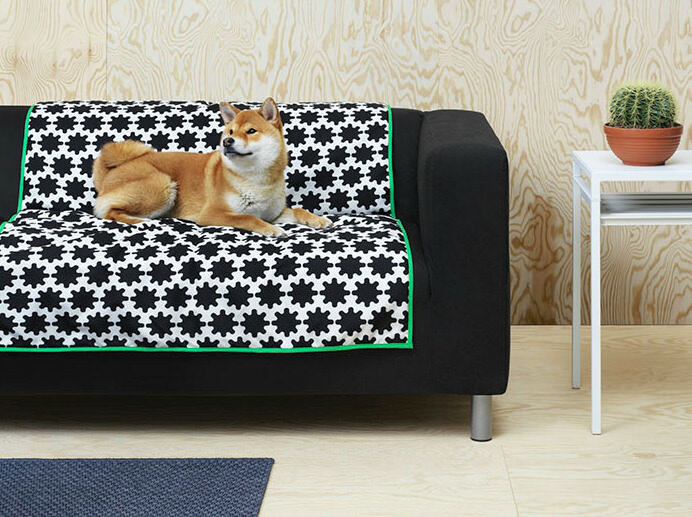 IKEA just released a furniture collection for animals and it’s every animal lover’s dream come true! 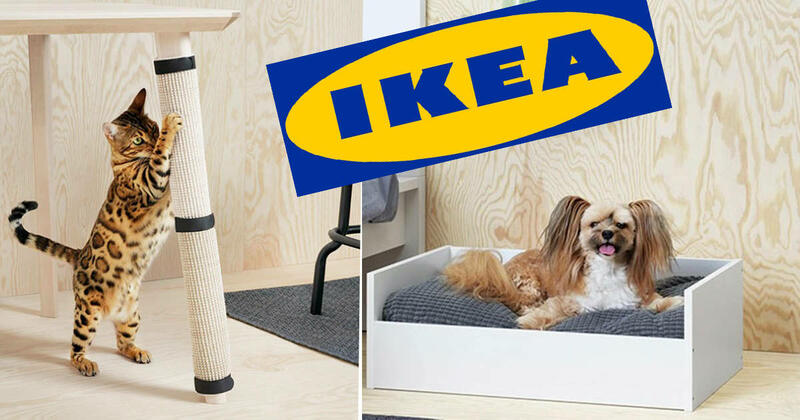 Newsner » Animals » IKEA just released a furniture collection for animals and it’s every animal lover’s dream come true! We have all been there at least once in our lives. It’s usually when we need something new for the house, whether fresh towels, a new bed or even a brand new kitchen — this place will most likely have whatever you’re looking for to add to your home. I’m talking about IKEA of course. 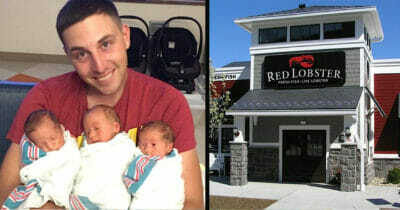 Up until now however, the ultra-popular home and furniture store has not had much to offer for our pets. 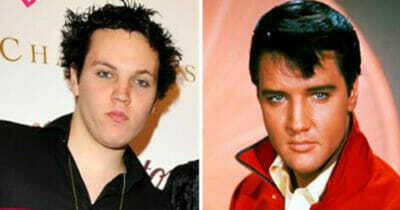 Well, that’s all changed now. 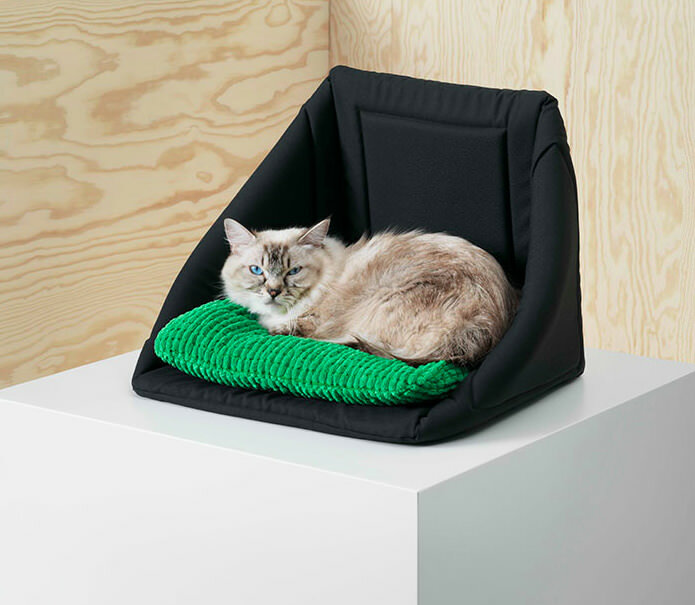 October 2017 sees the release of an entire furniture collection designed for animals only. “Have you ever felt like your cat or dog wasn’t just a pet but a member of the family? 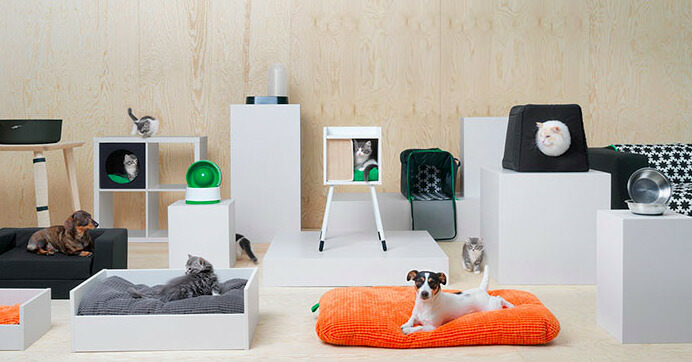 It’s exactly that focus that led IKEA to make the comprehensive LURVIG pet product range. 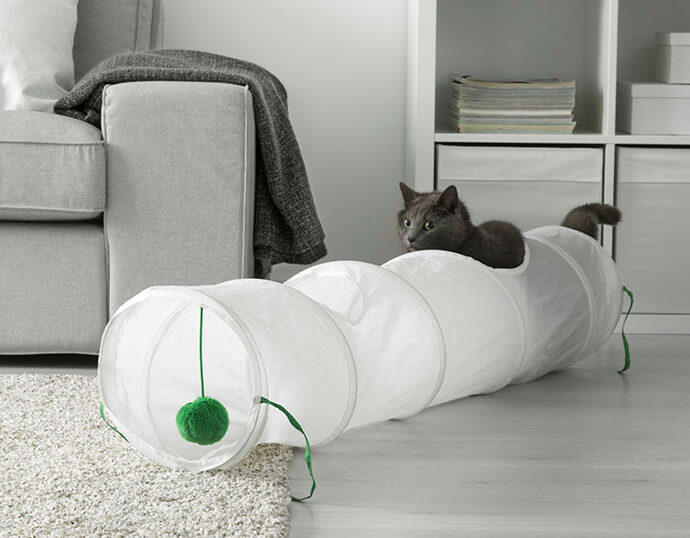 The product range which is named ‘Lurvig’, includes among other things; toys, play tunnels, scratching mats and food bowls. I have a feeling that the Lurvig collection will be well received by all animal lovers. The range is on its way to all shops in North America, France and Japan October 2017 and will hit the rest of the world Match 2018, according to House and Home. Do you also think this was a great initiative from IKEA? Click the share button below to help spread the good news!